Available for download at covervault.com, here is a free PDF of a 6 x 9 Audiobook Mockup. The file is easily and fully editable with smart objects. 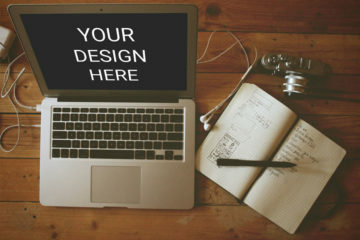 Mark, the person behind Covervault, aims to help all the designers and creatives around the world by providing appropriate graphic design materials. 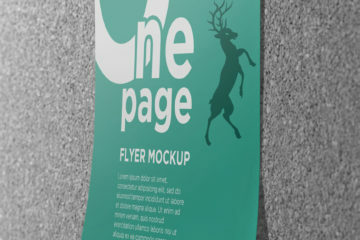 Moreover, it is important for him to give them the right templates and mockups. 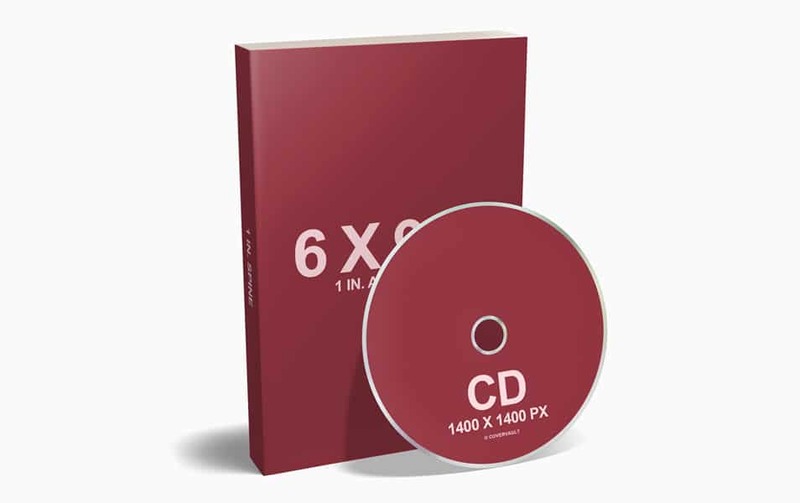 Furthermore, all the elements of the 6 x 9 Audiobook Mockup are grouped separately to allow you to fully customize it according to your design needs and requirements. Finally, in the link, you can find the download tab and the full preview of the mockup. You can also check out other related projects and freebies that are available on the website. Share, download and have fun!